After listing the top 50 players in the game, EA has now announced the top 20 players in FIFA 15 for every major European soccer league. In the English Premier League, Eden Hazard comes out as the top player, in France it’s Zlatan Ibrahimović, while in Germany Arjen Robben is number one. See below for the full list, which is sure to have a few controversial additions and omissions. Uncontroversially, Lionel Messi is the top player in La Liga, Spain. EA made a mistake in their list, missing player number 8 in the Premier League. Who could it be? 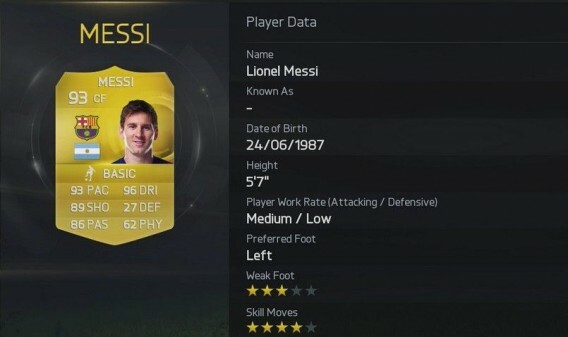 The demo of FIFA 15 came out last week, and you can download it for PC via Origin here. 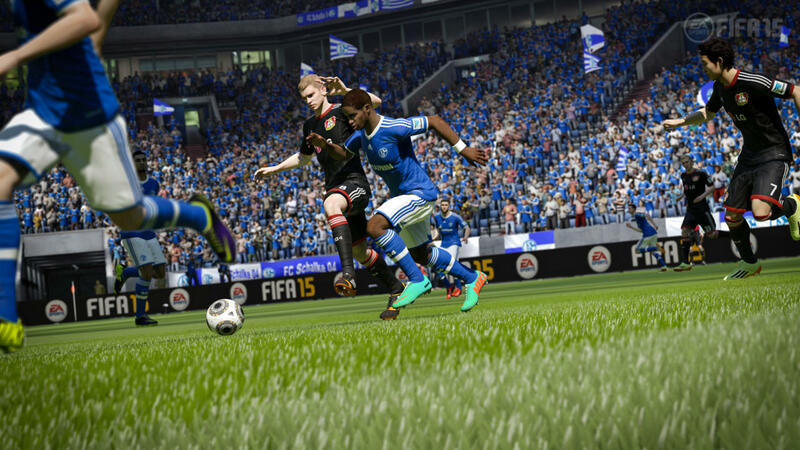 It’s the first to use the latest EA ‘Sports Ignite‘ engine, which radically improves the realism of the game. The full game is released on September 23rd in North America, the 25th in Europe, and the 26th in the UK.